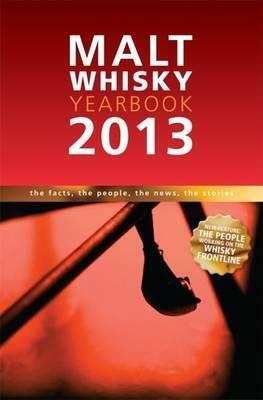 Excellent directory of all things malt whisky, what is there not to love. I have nothing to compare it with having not read any of the previous yearbooks or any of the other increasingly vast outpourings of views and insights into the whisky industry. Something to look forward to, in the meantime if you're looking for a good overview of all the distilleries in the worlds I'm sure the latest would be a great addition to your library.